We have just moved into a Victorian house and have discovered some tiling as detailed in the photographs. 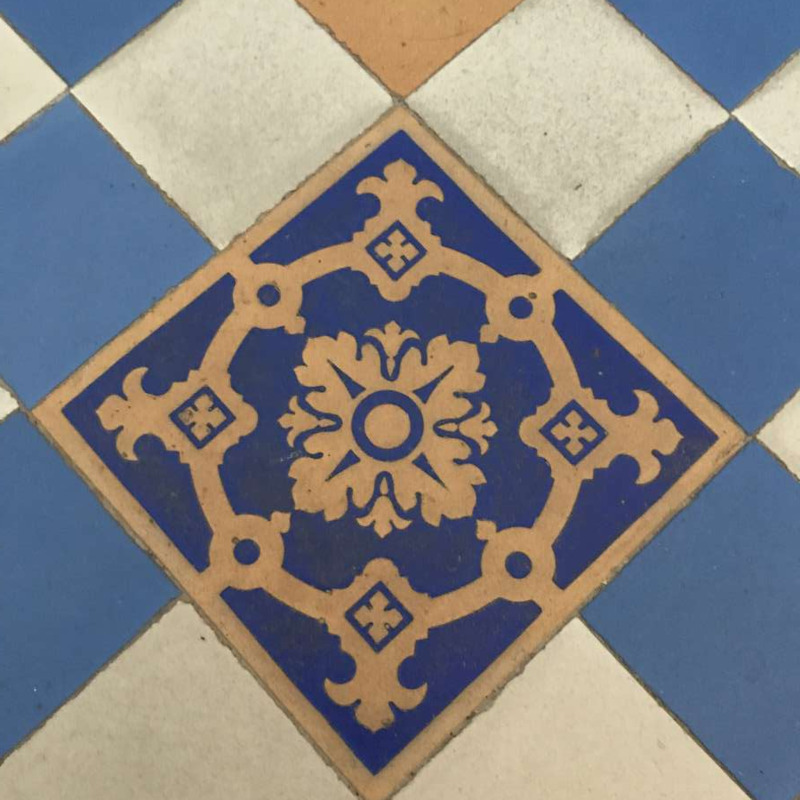 We have been told that these tiles are probably Minton tiles. We are looking for spares of all three colours so that we can renovate the flooring and replace missing or broken tiles. 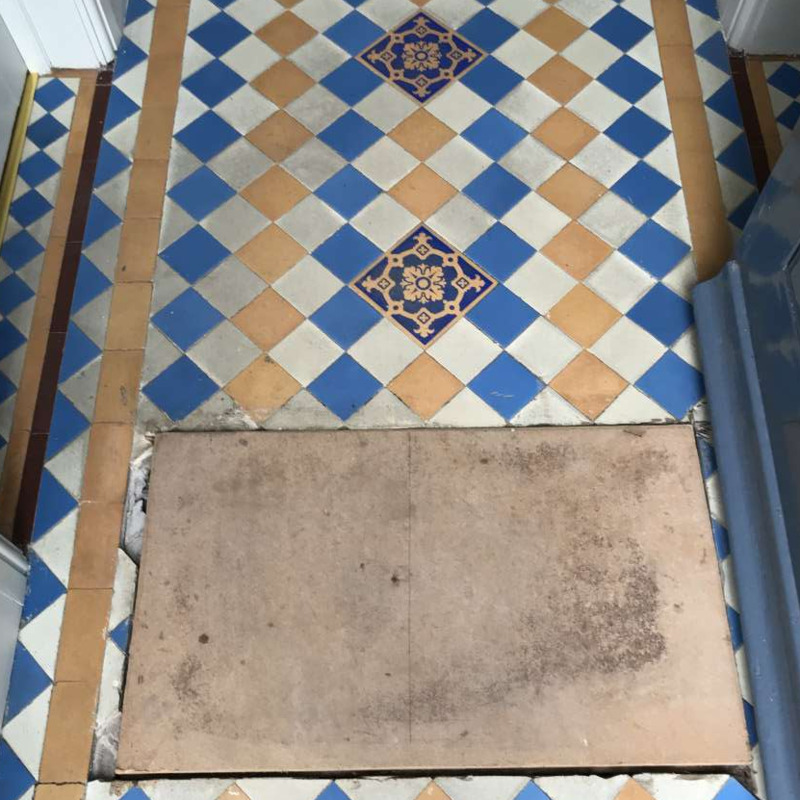 Any help with identification or supply of tiles will be greatly appreciated!